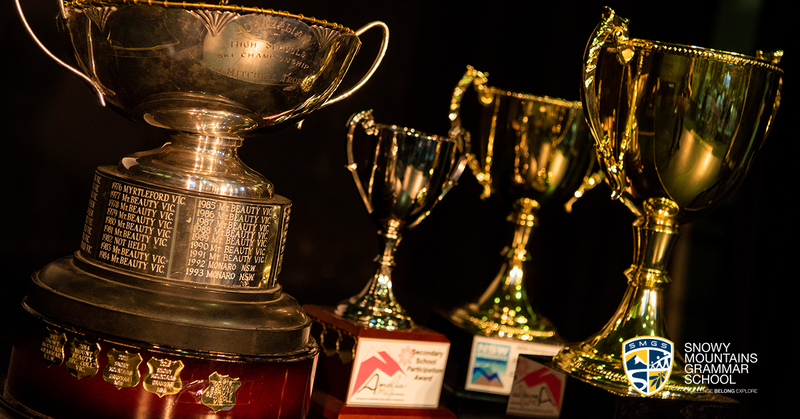 Another epic season culminated in the 2018 SMGS Snowsports Presentation evening on Thursday 20th September 2018. 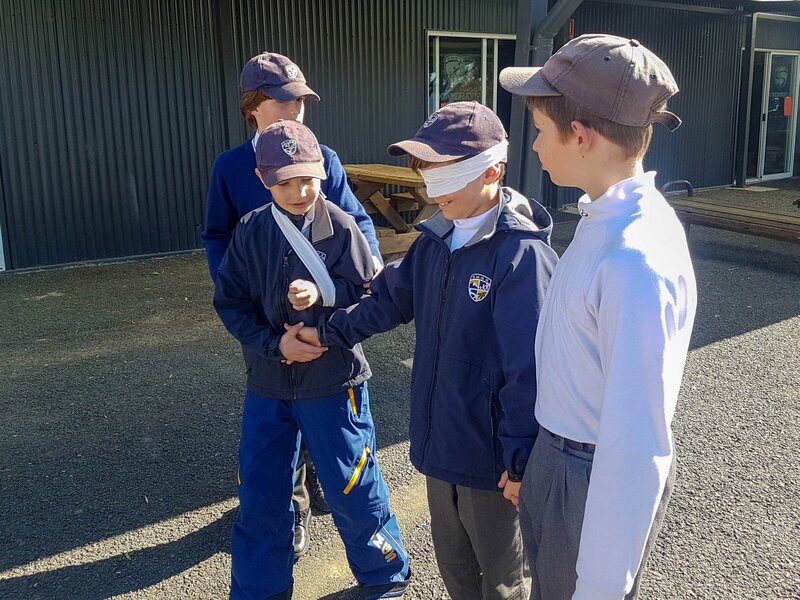 Mowamba Fundraiser an Unprecedented Success! 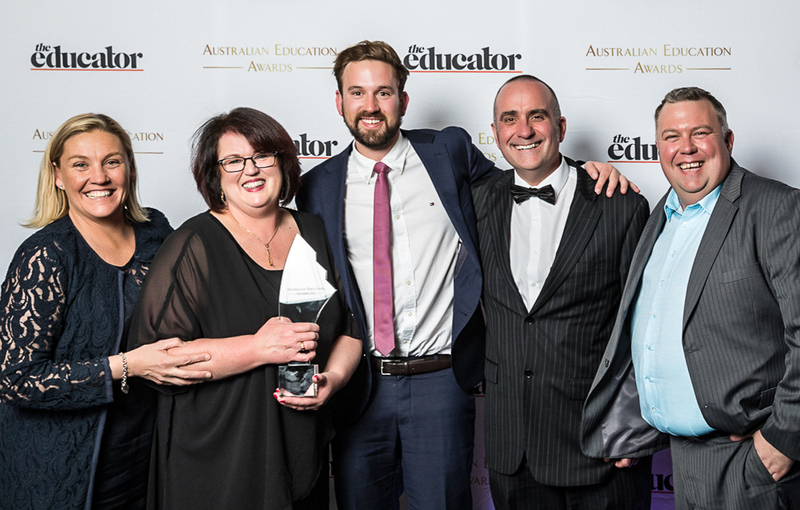 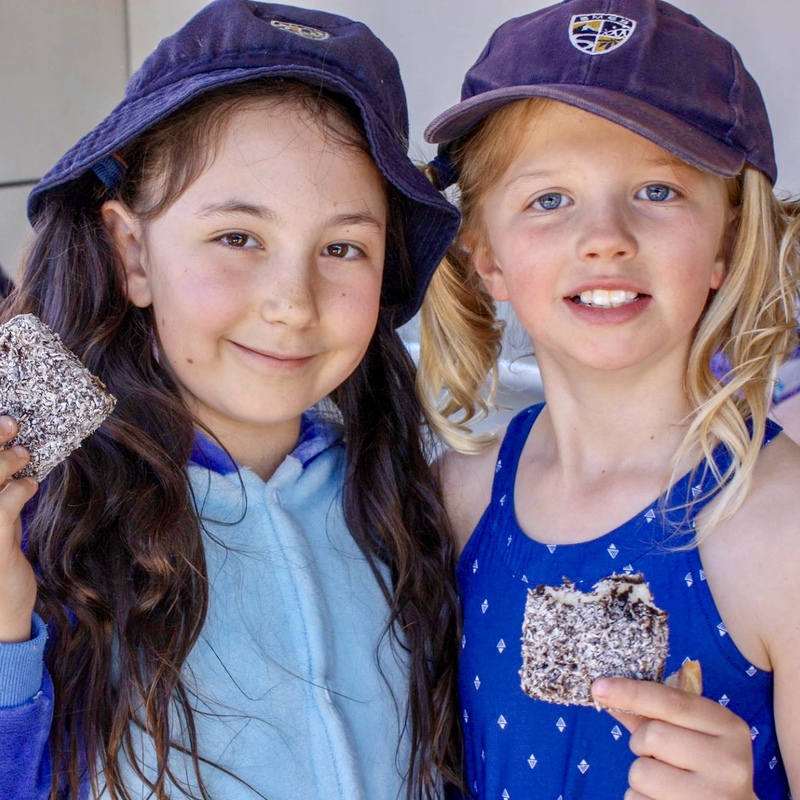 Snowy Mountains Grammar School was named 2018 Boarding School of the Year at the inaugural Australian Education Awards held in Sydney last week. 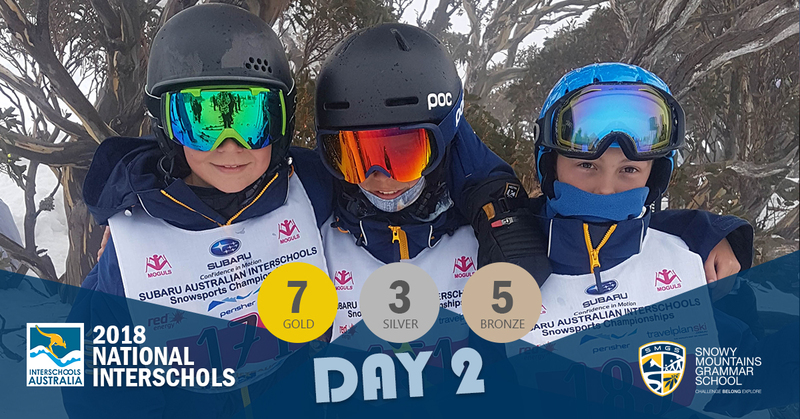 Well the temperature dropped and wind arrived for the final day of competition in the Australian Interschools Snowsports Championships, setting up an epic battle to the finish with SMGS only 1 gold behind Jindabyne Central School in the medal tally. 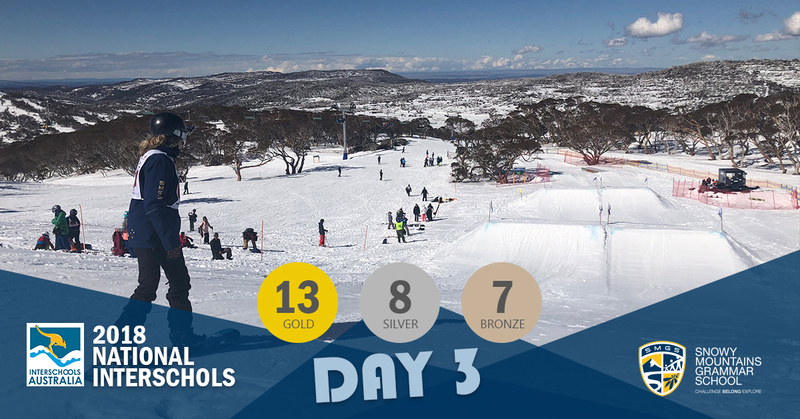 Conditions improved on day 4 of competition in the 2018 Australian Interschools Snowsports Championships with blue skies and slightly cooler temperatures. 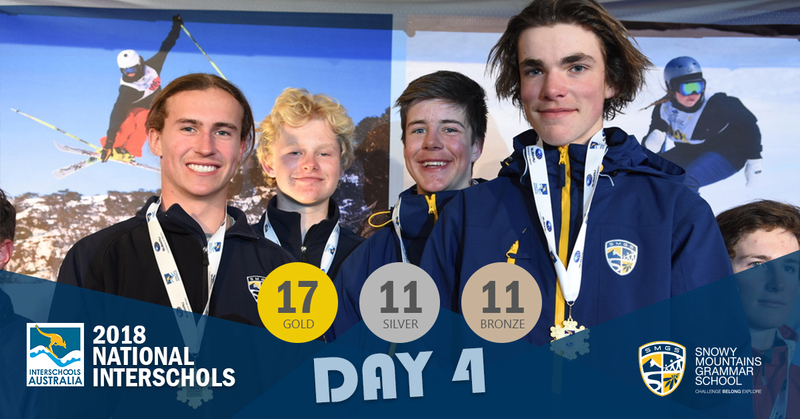 It was a wet start to the 3rd day of competition in Perisher with the action split between the main resort and the Cross Country trails. 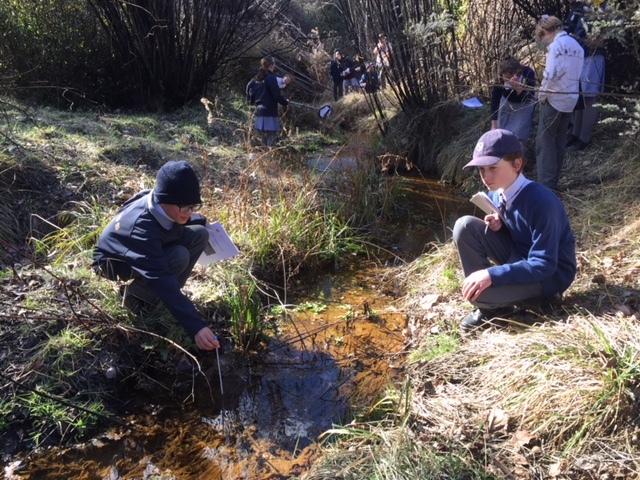 Today was one of those mornings when coffee and hot chocolate looks like the best option for the day. 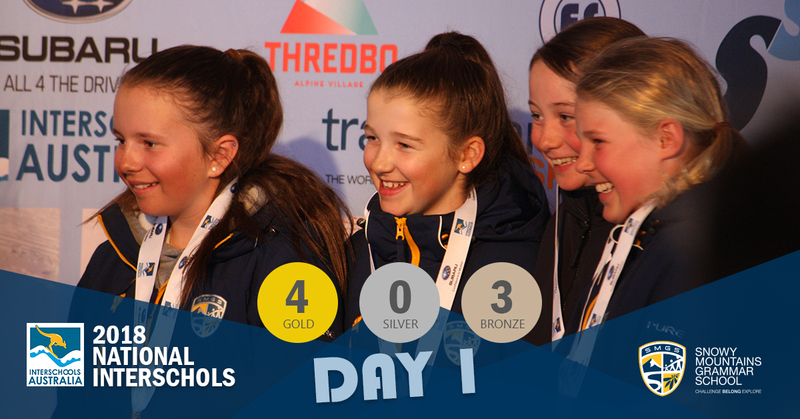 Yesterday's tropical weather was quickly replaced with cloud, fog and that dreaded "R" word that combined with the warm temperatures to produce some very soft snow conditions for day 2 of competition. 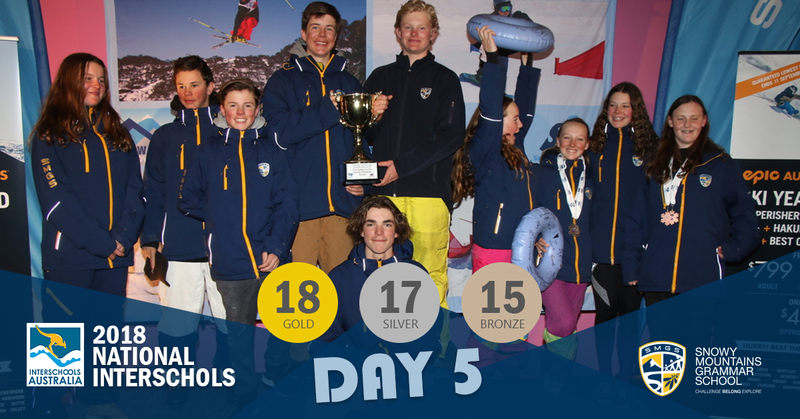 After months of training and competition, we've finally arrived at the pinnacle of Interschools Snowsports with the National Championships at Perisher.